Drag the Taft Test button to your bookmarks. Activate on any web site to convert all <img>'s to Taft. For example, you could try it on CNN. 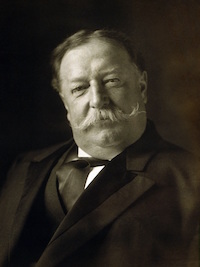 Taft Test can create web placeholder images. Simply specify the dimensions. 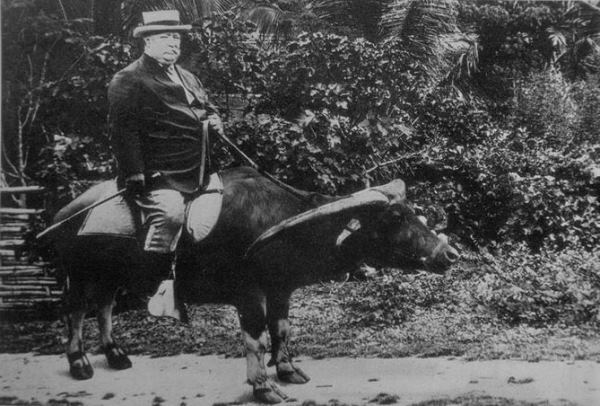 An image of Taft will be generated. America's greatest president by volume.